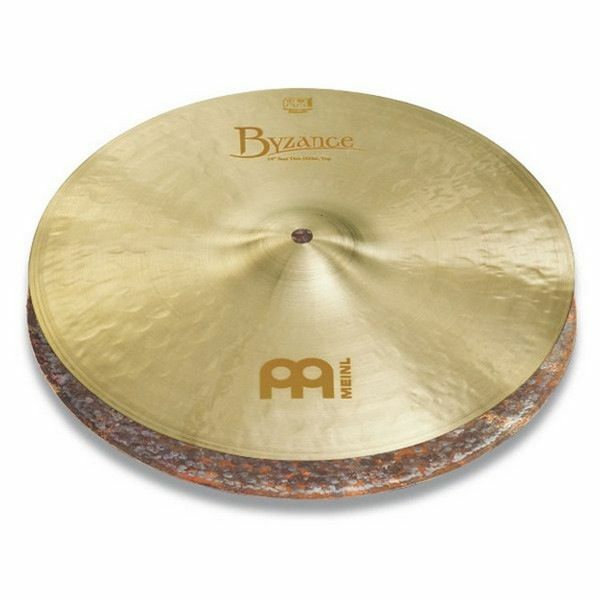 Exceptional lightweight hihat with a low volume stick response and a soft, smooth chick. Blends well and has a comfortable feel. Byzance Jazz. The touch and tone of these cymbals, with their soft, buttery, sink-yourstick feel and low, dark tonalities, add up to a very personalized sound. A closer look at the hammering on some models reveals large and deep dimpling that boosts dryness and darkness.